Figure 6-2A.-Application for Construction Equipment Operator License, NAVFAC 11260/1 (front). Figure 6-1B.-Application for Vehicle Operators Identification Card, NAVFAC 11240/10 (back). 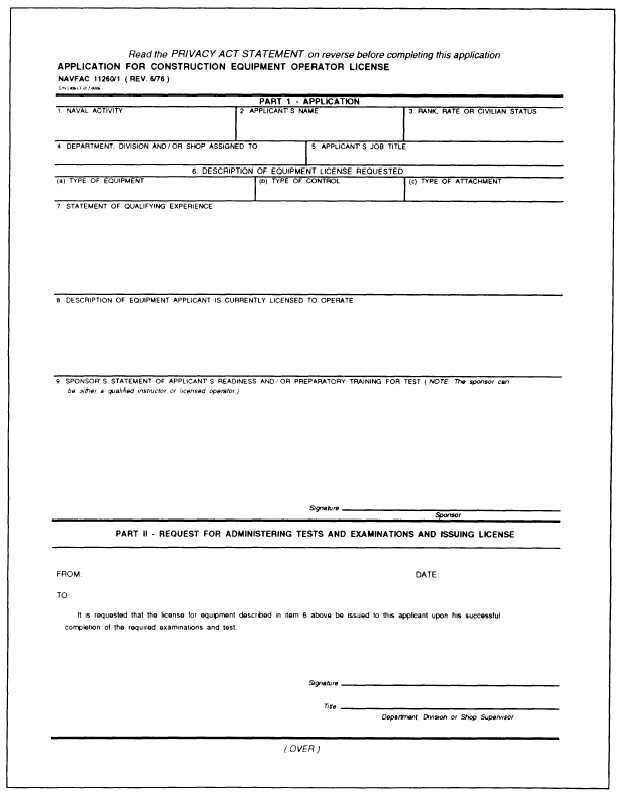 Figure 6-2B.-Application for Construction Equipment Operator License, NAVFAC 11260/1 (back).